Howdy, Guided Transferee! Your Guided Transfer will be be moved over to one of our preferred hosting partners. Once there, you’ll have a plethora of available features. 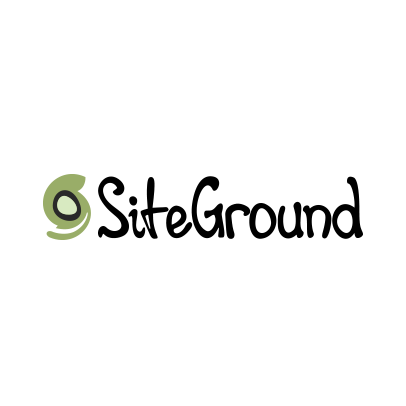 At SiteGround, we specialize in managed WordPress hosting services. Our job is done when your WordPress site is reliably available online – so that you don’t have to be. That’s why we provide a completely automated and hassle-free migration from WordPress.com and high-speed access and custom security solutions to make your WordPress site as fast and secure as possible. We take pride in our 24/7 available support team whose speed and the expertise has been defined by our clients as legendary. Join us today and get up to 60% discount.